Ornaments can be used for more than just decorating the tree. Prepare your tabletops, mantles and more with stylish seasonal décor using Krylon spray paint. 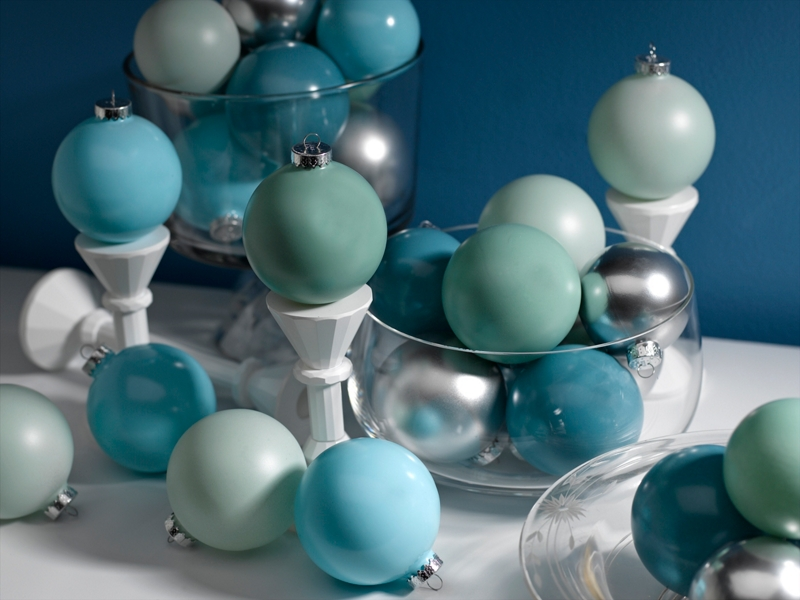 Find additional ways to spruce up your seasonal décor by viewing more Winter spray paint projects from Krylon®.